The construction of the new plant has been undertaken according to the schedule ever since the ground breaking ceremony. The office building has been completed and the roof-sealing ceremony was held in late Oct.,2015. This was closely followed by the construction on the workshop. 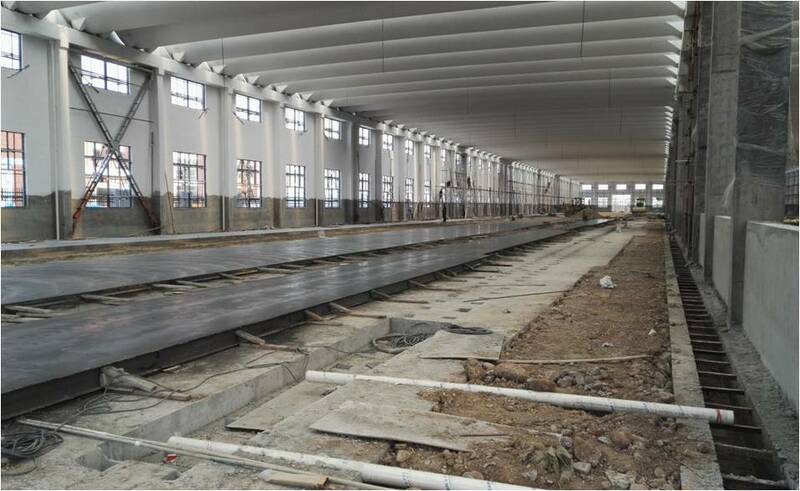 In Nov., and with the last saddle-shaped board put into the place, it has been smoothly finished in Jan., 2016. 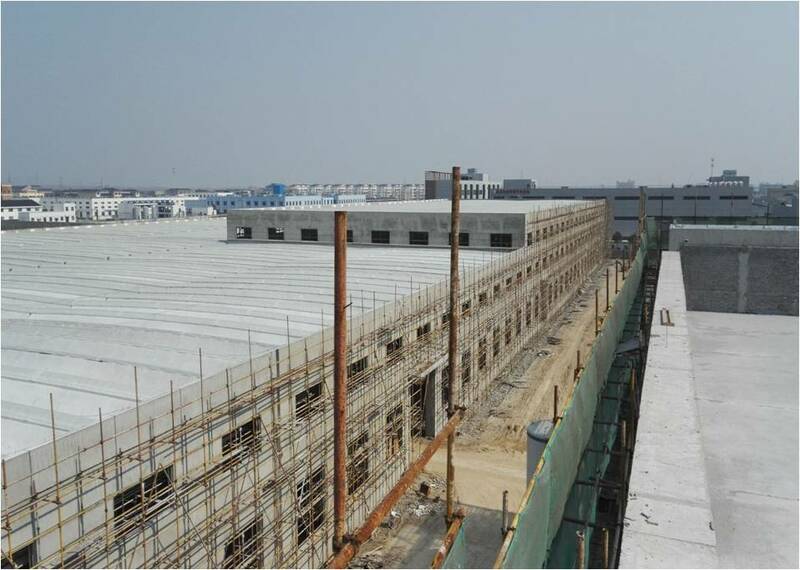 The acceptance on the main construction project has been issued by quality supervision department of Yixing City on Jan.,22.